Veteran journalist and long-time Zimbabwe observer, Barry Wood, reports on the case for and against the global community bailing out the country. 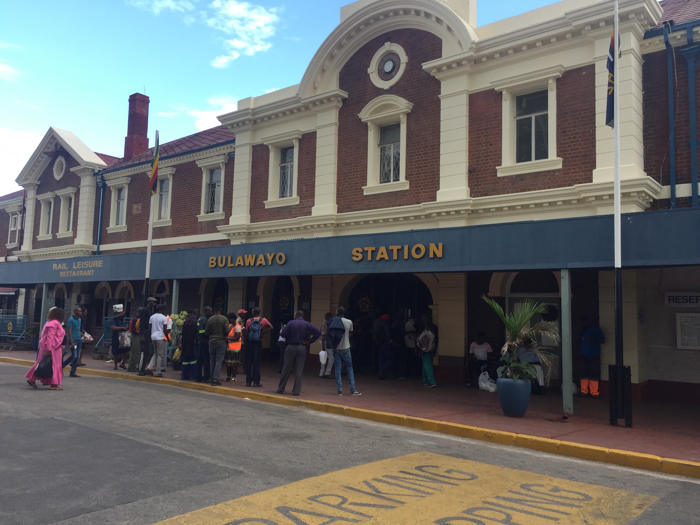 HARARE, Zimbabwe: Joy has turned to despair in Zimbabwe. The optimism that greeted the coup that ousted tyrant Robert Mugabe in November 2017 vanished this January amid army bullets and beatings against citizens protesting a doubling of fuel prices. Zimbabweans had dared to hope that the coup plotters who were Mugabe loyalists for three decades had broken with his repressive ways, that they favoured greater democracy and a free economy. Piyano Simba is typical of the despair. A 30-year-old with a wife and two children, he has a certificate in business management. 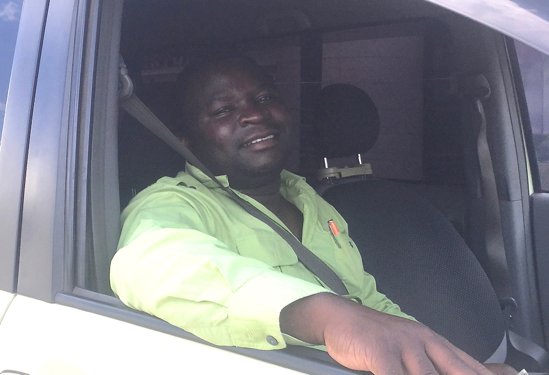 Unable to find work in his field, Piyano drives a cab in Harare and has given up on the government. There’s an economic truism that bad money drives out good and that’s happening in Zimbabwe. The collapse of the bond note links directly to the fuel price rise and protests. The government issued the bond dollars a few years back to alleviate a cash shortage. It was introduced at 1:1 with the US dollar but it gradually lost value. At the moment the bond has crashed to four to the US. Not surprisingly people use bonds to buy goods, holding on to their more valuable greenbacks. 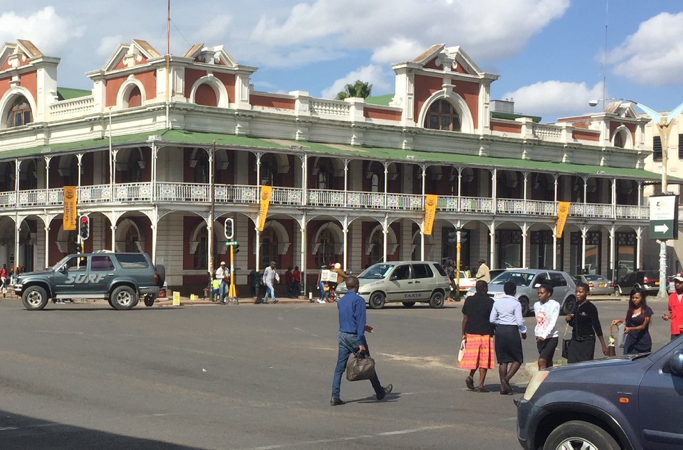 As citizens of neighbouring countries drove to Zimbabwe to buy fuel on the cheap – exchanging their hard currency for bonds – fuel queues proliferated, sometimes stretching on for kilometres. On January 14th the government doubled the fuel price both to boost government revenue and eliminate queues. Already impoverished Zimbabweans were shocked and poured into the streets in protest. The army and police response – with internet access cut – was ferocious. Zimbabweans have been suffering for years. At least half the population is without jobs. Those who do work earn on average $250 per month. The best and brightest young people have emigrated. A rail system that was once the pride of Africa barely functions so essential imports must come by truck. Corruption is pervasive, extending to the highest levels of government. And yet Zimbabwe is rich with diamonds, gold and platinum, with good agricultural land and magnificent tourist attractions. Western governments and potential investors are conflicted over how to deal with the repressive government of president Emmerson Mnangagwa. Despite violence and corruption, should tightly conditioned financial aid be extended to his fragile administration? Or should the American stance of denying assistance until human rights abuses end continue to be the norm? Critically, the International Monetary Fund and World Bank do not lend because of US opposition. 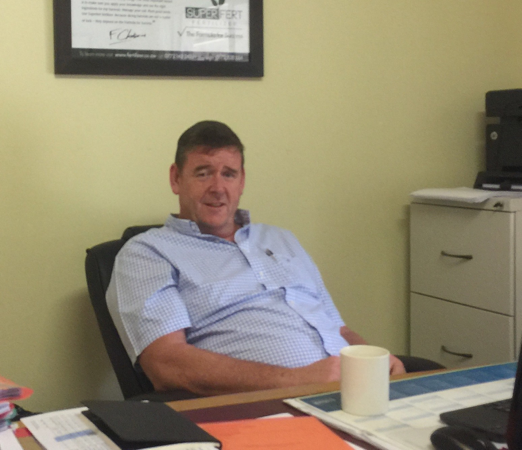 Steve Morland, who runs a fertiliser company in Harare, favours western engagement as he sees progress in the agricultural sector. Farm output is increasing and Morland says people’s lives will improve if the monetary mess is fixed. “Solve the foreign exchange problem and you’ve solved Zimbabwe,” he says. For Morland and other importers the shortage of cash and particularly foreign exchange is a huge problem. 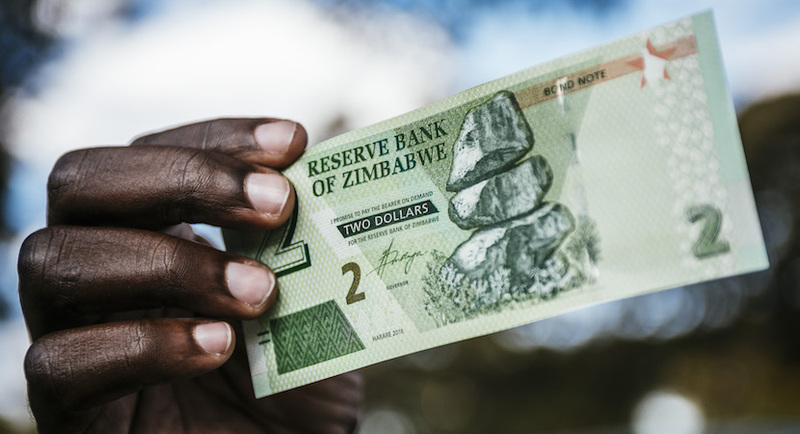 Ncube, the finance minister, wants to unify the chaotic multiple currency system but monetary experts insist that can’t easily be done without outside help as Zimbabwe is broke. In the meantime citizens rich and poor overcome the cash shortage by using their cell phones. Expatriate Zimbabwean Strive Masiyiwa’s Econet company handles a huge chunk of daily transactions. Cash or credit is deposited to the subscriber’s account and then used for purchases all over the country. 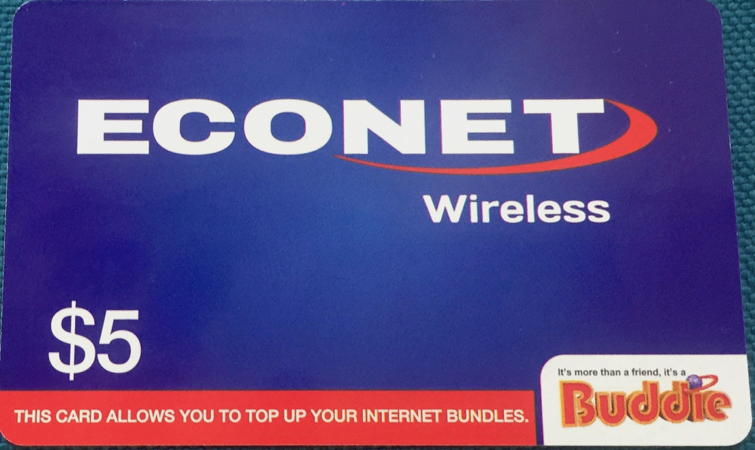 Without Econet, say economists, Zimbabwe would grind to a halt. In sum Zimbabwe is stuck with a government showing no signs of giving the opposition a say in decision making and an economy that is barely ticking over. Zimbabweans are angry, despondent and pessimistic about the future. Freelance journalist Barry D. Wood has been reporting from Zimbabwe for three decades, first for the Financial Mail, then NBC News and Voice of America.